Alex on the Beach has been providing tours and excursions for visitors to Costa Rica for years. We pride ourselves on offering full-service excursions. We use modern equipment, and our guides are experienced, competent and knowledgeable about the natural and cultural resources of our country. We love this place, and we want you to love it too!.. We are a local company with all insurance and license required by the costa rica goverment also we are members of the Touristic Association of Matapalo Beach . 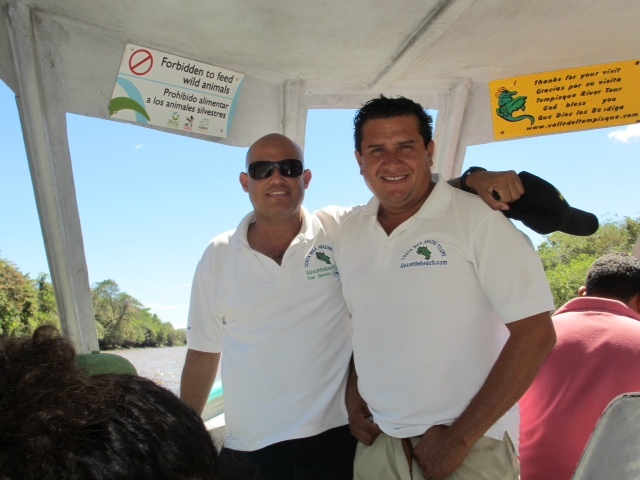 All land tours are private and will include transportation A/C , drinks, bilingual guide, entrance to the park and lunch. Ask about creating or combining tours, and customized pricing. Your enjoyment is our business!